These are a hit in our house and lead to hours of fun! 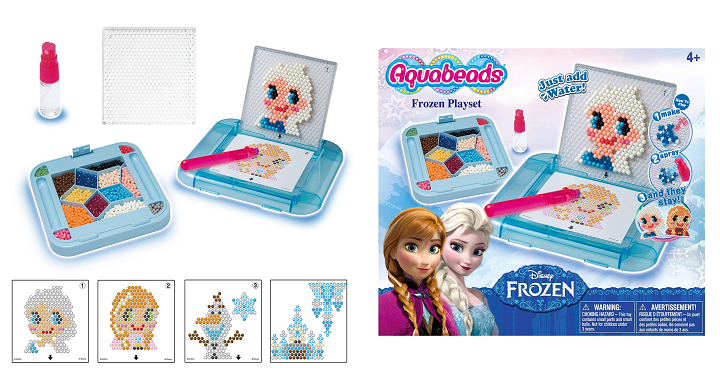 Right now Amazon has the Disney Frozen AquaBeads Frozen Playset for just $6.97! (Reg $19.99) You create your artwork with beads then once you’re done simple spray it with water and let dry! This set comes with 900 beads in 14 different colors and 4 designs!